Hello, and thank you for being a climate activist! We are very excited about getting the Clean Energy Jobs and Pipeline and Water Protection Acts over the finish line this year – but we need a lot of grassroots help to do it. The most common question we are asked is, what steps should I take to be involved? The answer is that there are so many ways you can help, and we want to make it as easy and as fun for you as possible. That’s why we are launching our #TakeActionChallenge initiative – to rally our amazing climate activists across the state, and to challenge them to see whose voice can get the loudest. And yes, we will be keeping score – so let’s get started! First, you’re going to want to make sure you’re familiar with the two CCAN bills. Then you’re going to want to find out who your legislators are! You can find them by going to mdelect.net, typing in your address, and looking for your State Senator and Delegates. 1. You can call your representatives and let them know that you want them to support the bill. We have written a helpful script. 2. You can post on social media to your legislators. Here are some examples for you. 3. You can write your legislators a letter or a postcard. 4. You can sign up for our lobby night on 2.18.2019 where you will have a chance to talk to your legislators in person. If you’ve already signed up, get someone else to come as well! 5. You can recruit even more people to get involved! Here is a phone banking script to recruit to our lobby day along with some helpful tips on recruitment and phone banking. Phone banking is always more fun with a group, so we encourage you to host or attend a phone banking party before our lobby day on 2.18! 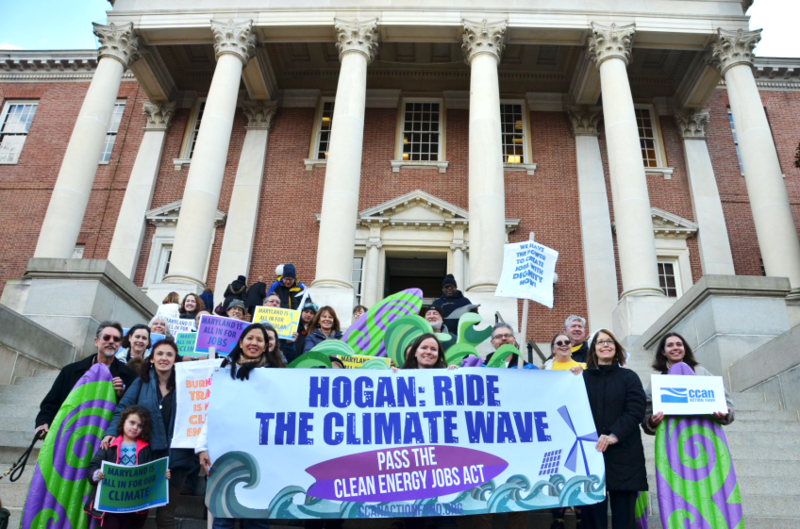 If you would like to host a phone bank event, or even just phonebank personally, please contact Emily at emily@chesapeakeclimate.org to get a list of numbers. We’ve made up a phonebanking bingo for some entertainment while you dial! Now it’s your turn to take this challenge and run with it! You can report your actions through this google form. You can participate as an individual, or as a group. The challenge will be running until our lobby day, where we will announce who took the most actions. The individuals and groups who got the most points will get a special prize on lobby day. When you know who they are, you’re going to want to find out if they are on a committee that will hear one of the bills. You can find their profile by going here. 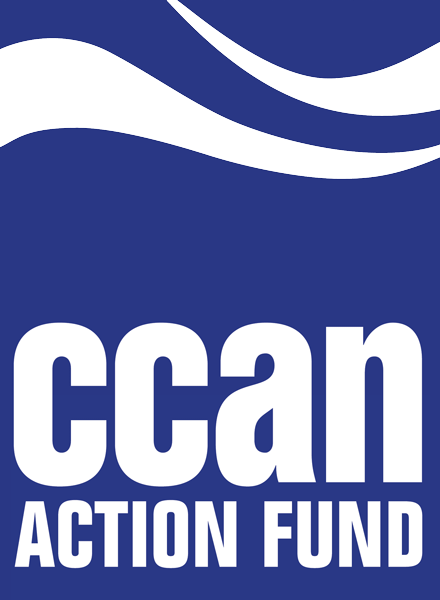 Click on their name to look at their profile, and under “current assignments”, you will find out what standing committee they are currently in. Below is an example. 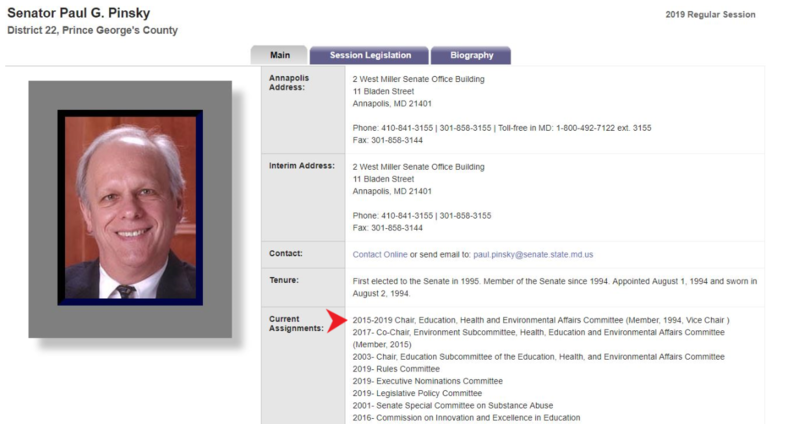 We can see that Senator Paul Pinsky is on the Education Health and Environmental Affairs Committee. Not only that, he’s the chair! That means it’s really important to show him that his constituents care about pipelines. What if your legislator is not on a committee that will hear these bills? It’s still very important that they know where you stand, and that they support it the whole way through. Early in session, they will be given the opportunity to co-sponsor the bill, to show their fellow legislators that they support it. Then, if the committee decides that they want the bill to pass (they give it a “favorable report’), it will go out to the general floor of that chamber, where everyone in that house will be able to vote for it. We want to make sure everyone knows to vote for it when they get the chance!